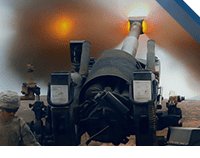 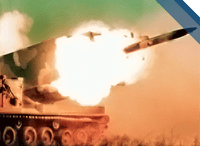 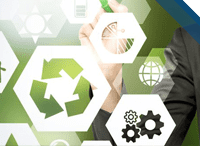 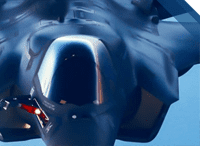 General Dynamics Ordnance and Tactical Systems has extensive experience in the design, development, qualification and integration of high-performance lightweight composite missile and space structures, aircraft containers and drive shafts. 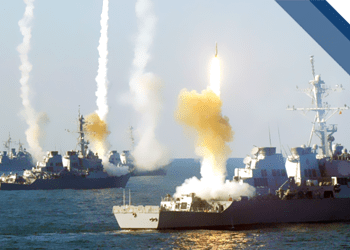 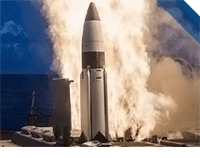 From warheads to missile housings, structural components to solid rocket motor cases, General Dynamics Ordnance and Tactical Systems is a key supplier on major strategic and tactical missile programs. 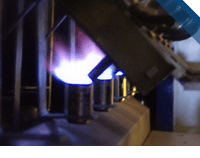 We provide world class expertise in the design, analysis, production and test of filament wound composite parts. 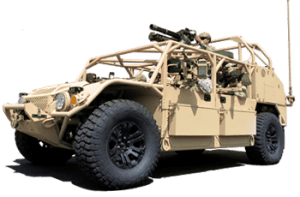 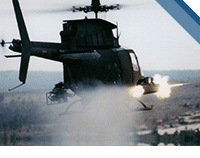 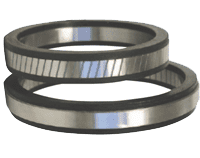 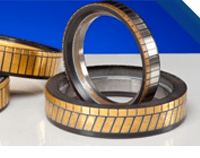 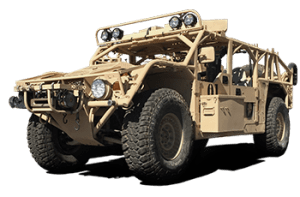 General Dynamics Ordnance and Tactical Systems offers a large variety of filament-wound composite drive shafts for both aerospace and commercial applications, such as helicopter rotor shafts and aircraft propeller shafts. 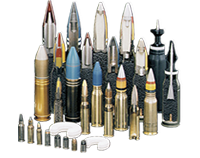 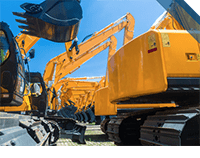 We also apply our shaft technology to a variety of industrial equipment, ground vehicles and marine vessel applications. 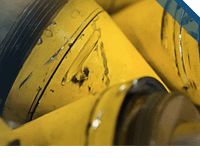 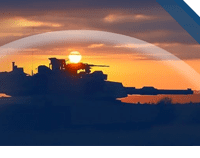 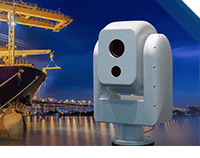 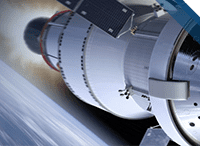 General Dynamics Ordnance and Tactical Systems has extensive experience in the design, development, qualification and integration of high-performance lightweight composite pressure vessels for aircraft, satellite, launch vehicle and missile platforms. 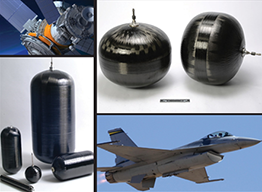 General Dynamics Ordnance and Tactical Systems developed and qualified lightweight external composite fuel tanks for a variety of aircraft (both fixed wing and rotary). 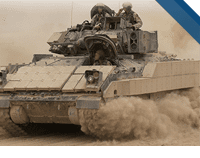 Our external fuel tanks are essential to extend mission combat range for military aircraft.